After tens of thousands of miles of testing we are extremely proud to offer GoWesty exclusive FOX shocks for your 2wd T3/T25/Vanagon/Transporter. 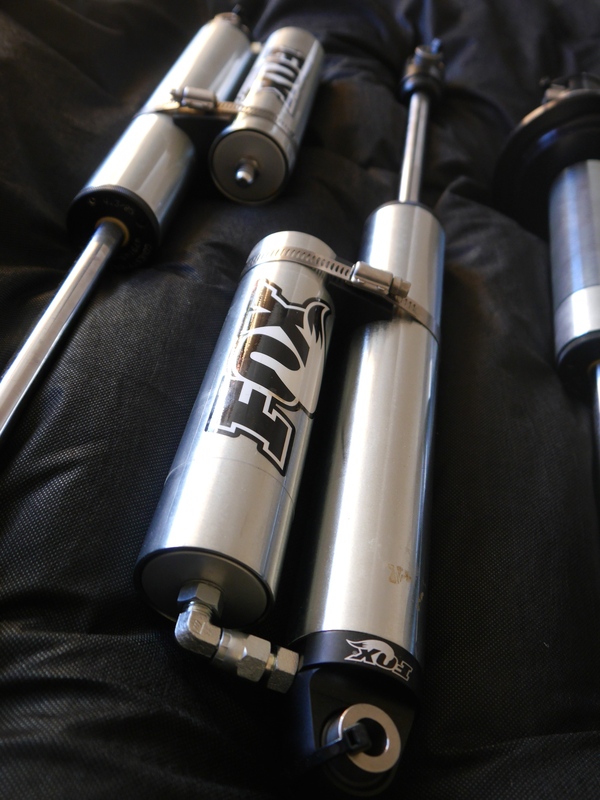 Manufactured in the USA by the one and only, world-renowned Fox Racing, Inc to provide the ultimate ride. 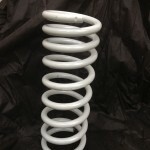 Paired with the 2wd GoWesty springs you will have something truly remarkable. 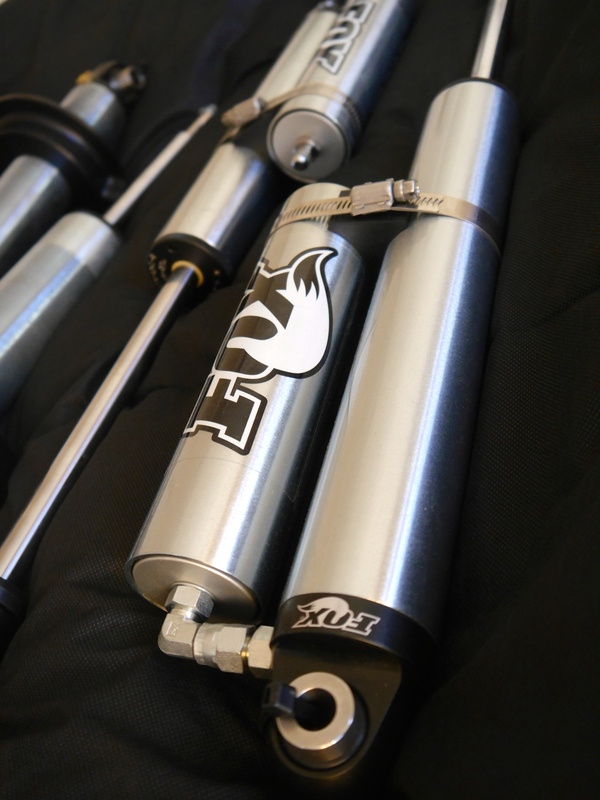 • Fox 2.0 Factory Series IFP shocks. • Shock body is physically larger for superior heat dissipation. 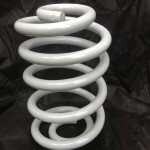 • Larger shock body can hold more oil for better lubrication under intense conditions. 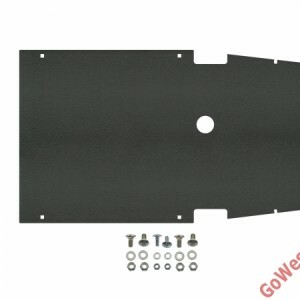 • The lower mounts are a 100% stainless steel heim-joint design. No rubber. 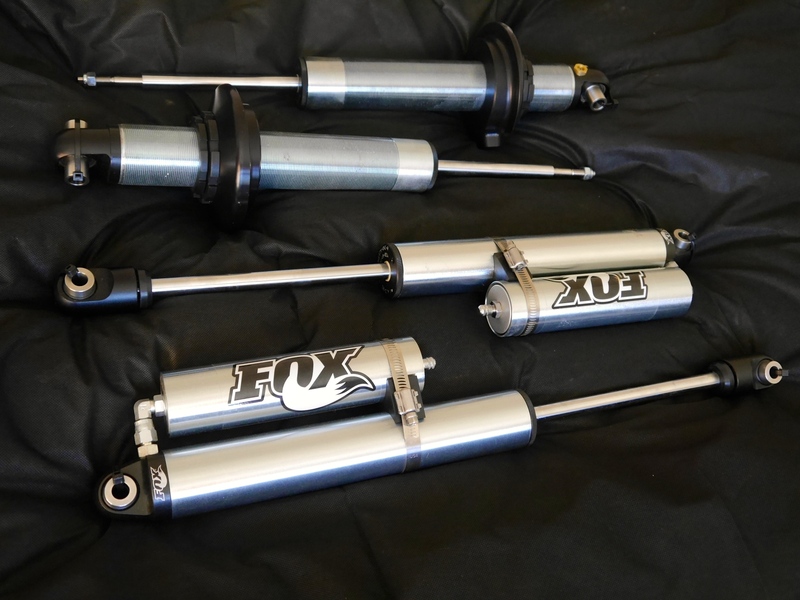 • Fox employs the most technologically-advanced, highest-temperature-resistant sealing materials and oil on the planet. • Combines Fox’s world-renowned extreme racing prowess with GoWesty’s expert knowledge of these vehicles. 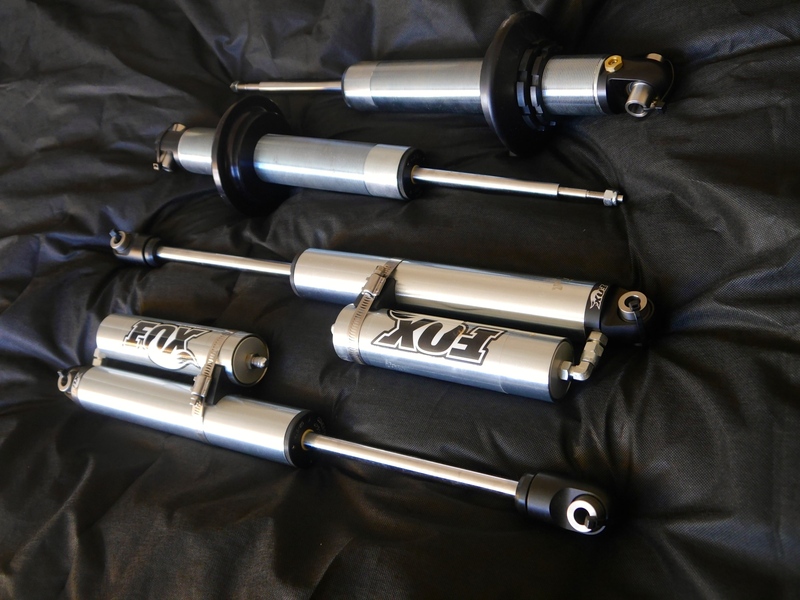 • Designed to accommodate for suspension lifts up to 2″ increased ride height. • 100% rebuildable & revalveable. • Direct bolt-on installation. No special tools required! Usually always in stock. 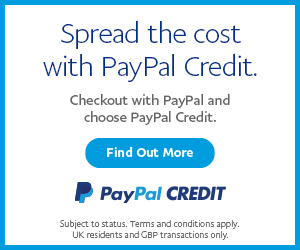 Allow an extra 5 – 10 days delivery if we are waiting for a pallet shipment to arrive. SKU: GW-FOX-2WD. 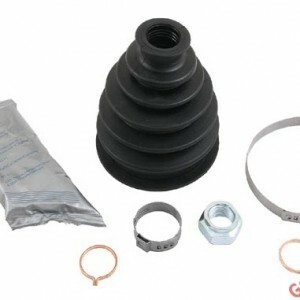 Categories: Gowesty, Suspension, VW T25 Parts. 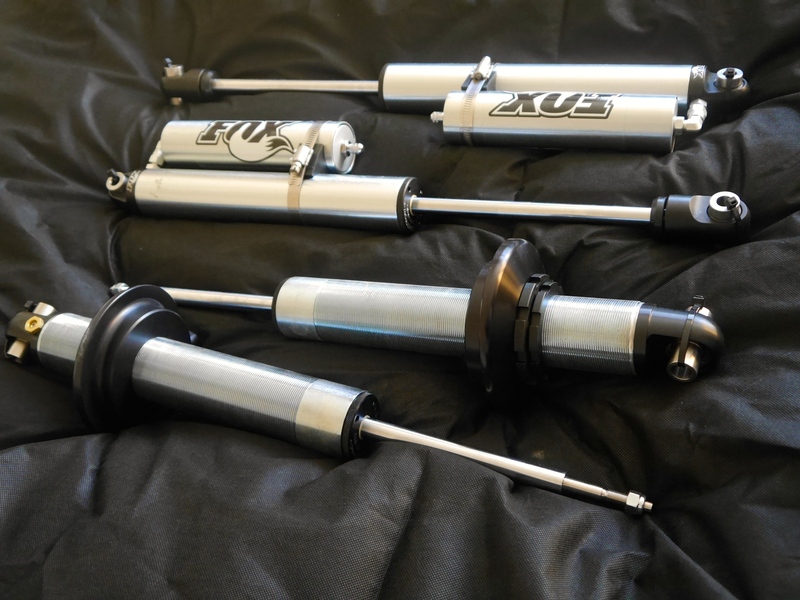 Tags: alternative, Fox shocks, fox shox, Gowesty, suspension, suspensionlift, T25, T3, uk, Vanagon, vw. 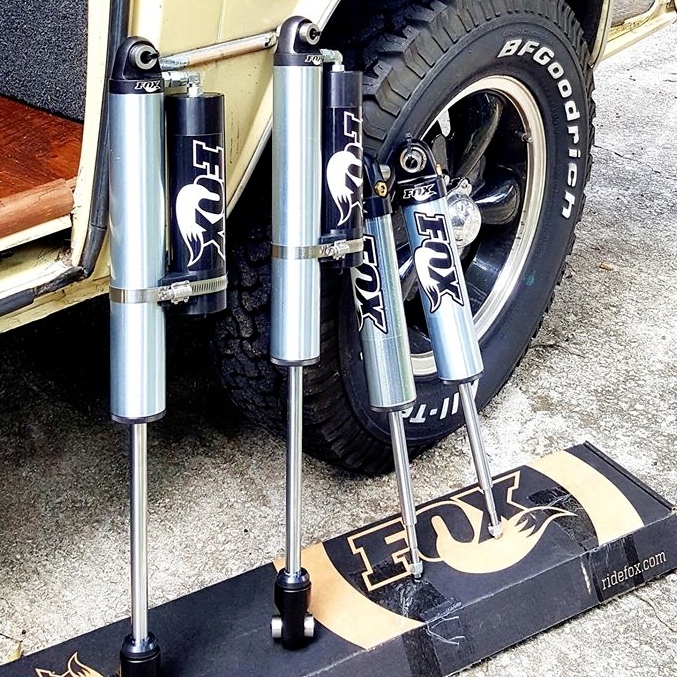 *Warranty: If one of these shocks fails internally, GoWesty will have your unit rebuilt by Fox Shocks at no charge for as long as you own the shock (shipping and handling not included). Warranty does not cover product abuse or external damage. Warranty applies to the original purchaser only.